Sometimes we are being mentioned in the press and online, here are some links to pique your curious mind. Alf Tycker Om Öl attended our release event at Bryggeri Munkbron. A four page article about our brewery in Maltesen Magazine. Alf Tycker Om Öl attended our release event at Pressklubben. Jens Skrubbe writes more about our collaboration brew for Pressklubben. Alf Tycker Om Öl tries our Stefans Lager at the Release Event. Alf Tycker Om Öl visited our brewery in Sundbyberg. Jens Skrubbe writes about our collaboration brew for Pressklubben. Interview in BeerNews about our new brewery in Sundbyberg. 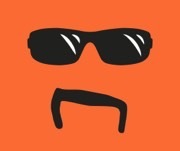 Interview in BeerNews for their summer series asking six questions to known Swedish brewers. 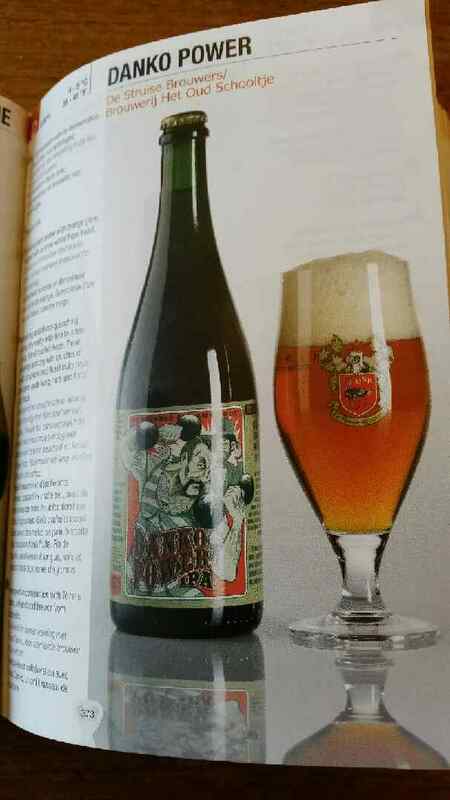 Featured in the report by BeerNews at the Vleteren Craft Beer Festival in Belgium, including mugshot photo. Mentioned in BeerNews regarding attending the Vleteren Craft Beer Festival in Belgium. Danko Power is featured in the third edition of the brick thick book All Belgian Beers. 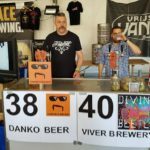 The beer blog Belgisk Öl Enligt Skrubbe mentioned Danko Beer attending the Vleteren Craft Beer Festival 2017. The beer blog Alf Tycker Om Öl attended our Local Beta 02 release event and posted about it on Instagram. 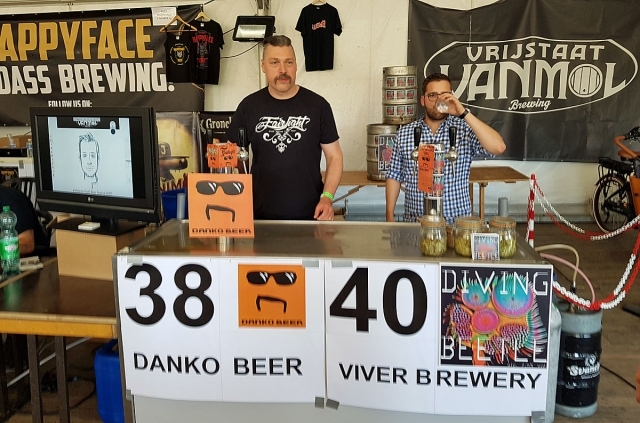 Read a well written interview with half of Danko Beer over at BeerNews, the definite news site regarding beer in Sweden. Veteran beer blogger Gyllenbock visited Stockholm Beer & Whisky Festival and said that our Local Beta 01 Tripel was one of the absolutely best beers on the entire festival. The incredibly nice and legendary Christian “CC” Eikner interviewed half of Danko Beer in Sweden’s biggest Podcast, Ölpodden. We try some Danko Beer and talk about our past, present and future. Ölsvammel liked our Local Beta 01 Tripel beer. Ölsvammel mentioned Danko Beer in their list of ten things to try at Stockholm Beer & Whisky Festival. BeerNews asked Stefan “Ölsvammel” Björnsbacka about the three most anticipated things to try at Stockholm Beer & Whisky Festival.